Do you have lawn envy? You know…the one yard in the neighborhood that is wonderfully vibrant with healthy, bright green grass. Maybe that’s where the saying “green with envy” came from. Ever wonder how the homeowners got such terrific results? 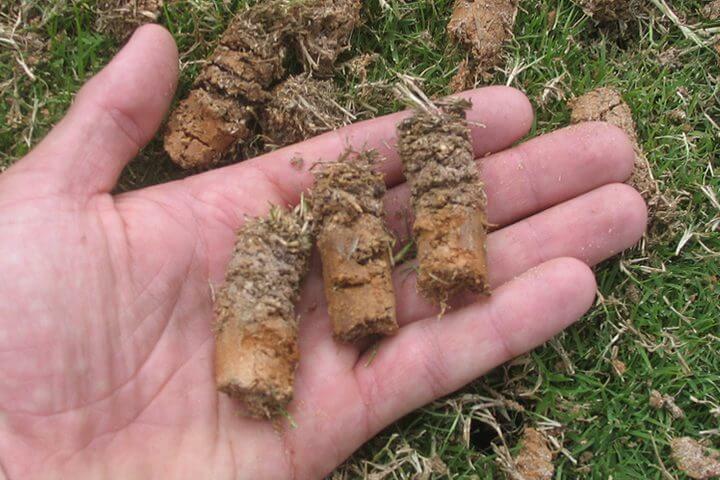 Chances are pretty good that they do core aeration on a regular basis.